The movie consist in three separate segments, each dealing with faith, hope and charity. The movie is divided in three segments the first "Fe" (Faith) is about a woman assisting a pilgrimage, asking god for the miracle of sparing his dying husband's life. 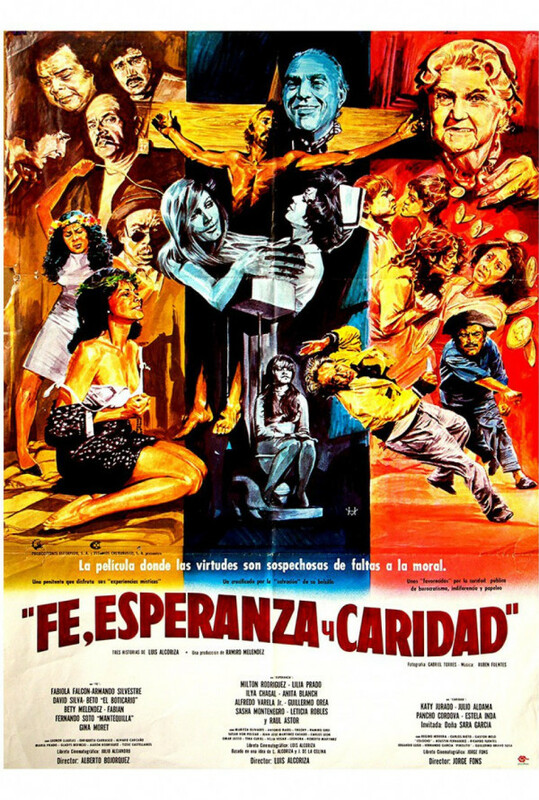 The second "Esperanza" (Hope) is about a circus show representing the crucifixion of Jesus Christ. 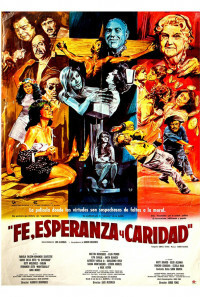 And finally "Caridad" (Charity) is about an act of good intention which leads to a fight and then to a murder. Regions are unavailable for this movie. 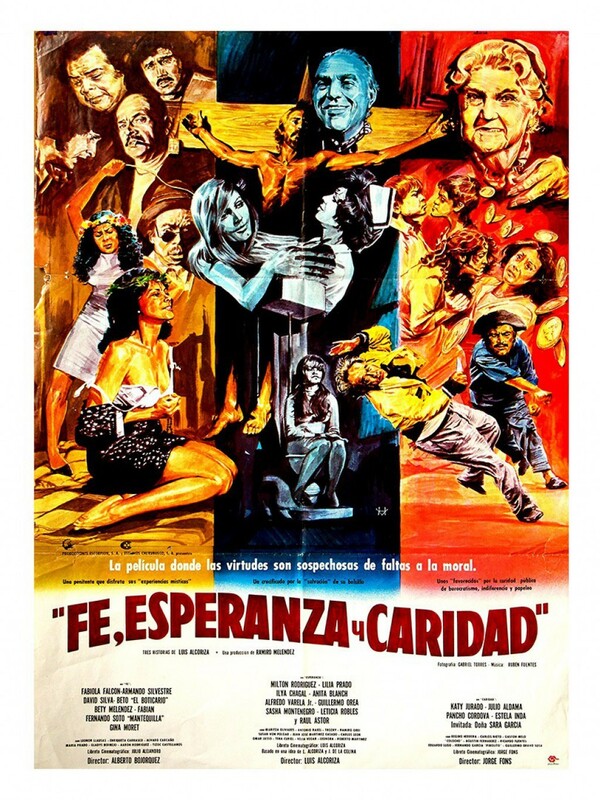 Click the "Watch on Netflix" button to find out if Fe, esperanza y caridad is playing in your country.